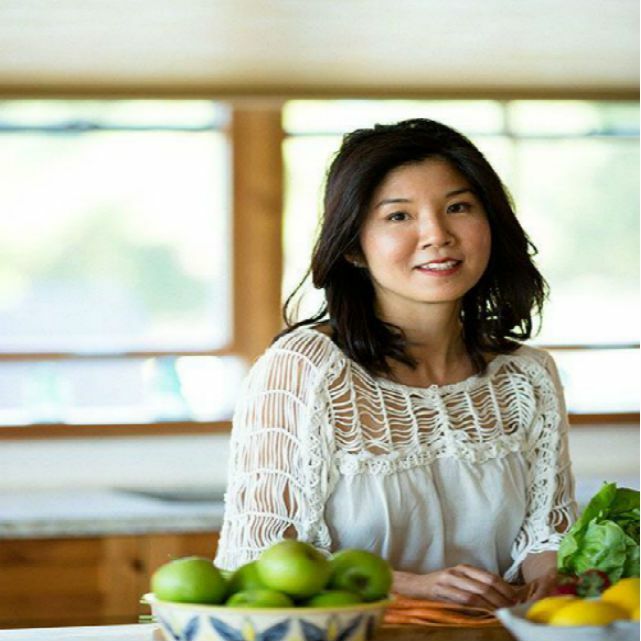 Cathy Wong is an American College of Nutrition-certified nutrition specialist and journalist. Cathy's work and opinions are regularly featured in major print and online media, including First For Women, Men's Health, Natural Health, Body + Soul, Woman's Day, Vegetarian Times, New York, Natural Solutions and Time Out New York. She has also been featured on Martha Stewart Omnimedia's "Healthy Living" and "Body + Soul," Sirius Radio programs, ABC-TV Channel 5 News, and in the books The 150 Healthiest Foods on Earth (Fair Winds Press, 2007) and The Doctor's Book of Natural Health Remedies (Random House, 2014). Cathy received a Bachelor of Science degree in Psychology from the University of Toronto. She is a certified nutrition specialist with the American College of Nutrition and is certified in mind/body medicine from the Benson-Henry Institute for Mind Body Medicine. She is a member of the Association of Health Care Journalists. The information contained on this site is intended for your general knowledge only and is not a substitute for advice, diagnosis or treatment by a licensed physician. It is not meant to cover all possible precautions, drug interactions, circumstances or adverse effects. You should seek prompt medical care for any health issues and consult your doctor before using any diet, supplement, or other form of alternative medicine. Cricket Flour Is the Future of Food, but Would You Eat It?